The <?xml:namespace prefix = st1 ns = "urn:schemas-microsoft-com:office:smarttags" />village of Keinton Mandeville is just off the A37 midway between Yeovil to the South and Shepton Mallet to the North. 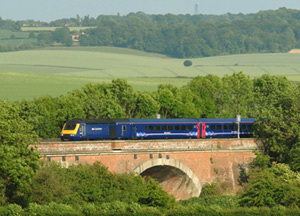 It is within a 12 miles radius of Yeovil, Somerton, Wincanton, Sherborne, Glastonbury, Shepton Mallet and Street. For information about the venue please click here. Turn into Chistles Lane. Past the school, bear left up the track signposted to the village hall. From Bristol, continue on the A37 until the traffic lights at Lydford on Fosse. Turn right at these traffic lights. Continue for just over a mile, then turn left into Queen Street (just before the post office/Keinton Mandeville village store). Then take the first right into Chistles Lane. You will see the primary school on your left. Go past the school and bear left up the track signposted to the village hall. At the Podimore roundabout, take the exit signposted to the A37 (Bristol, Bath, Shepton Mallet). Continue on the A37 until the traffic lights at Lydford on Fosse. Turn left at these traffic lights. Continue for just over a mile, then turn left into Queen Street (just before the post office/Keinton Mandeville village store). Then take the first right into Chistles Lane. You will see the primary school on your left. Go past the school and bear left up the track signposted to the village hall. 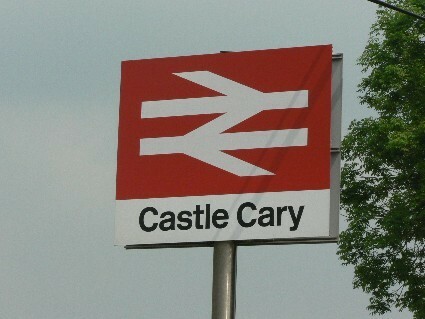 The nearest railway station is Castle <?xml:namespace prefix = st1 ns = "urn:schemas-microsoft-com:office:smarttags" />Cary. It is advisable to phone and book a taxi in advance. The South West traveline Call Centre lines are open 0700 - 2200 everyday of the year except; Closed Christmas Day and reduced hours Christmas Eve, Boxing day and New Years Day. Calls provided by BT will be charged at 10p per minute. Mobile, business and other providers' charges may vary.